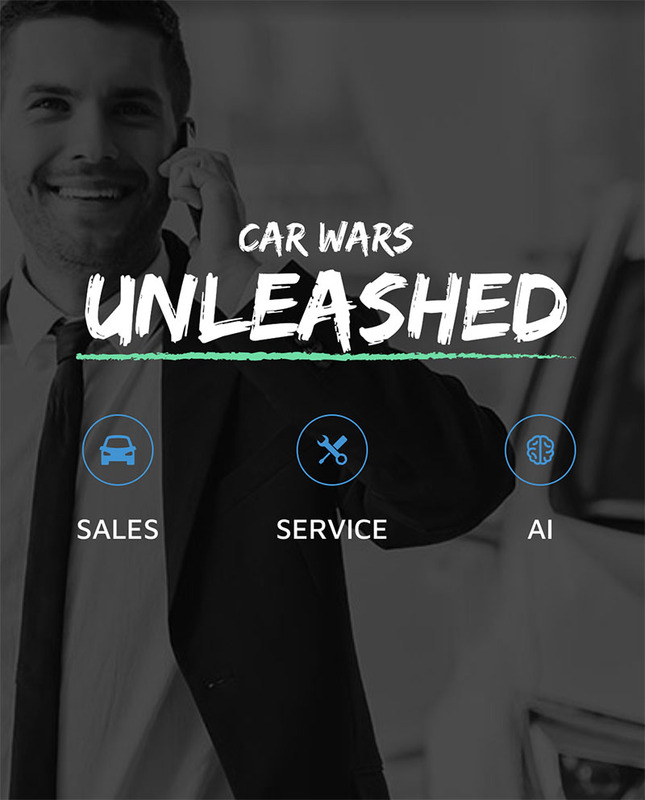 Car Wars tracks and records 100% of inbound and outbound calls at a dealership and reports how every call was handled, sends every sales opportunity seamlessly to CRM and actively improves phone performance. 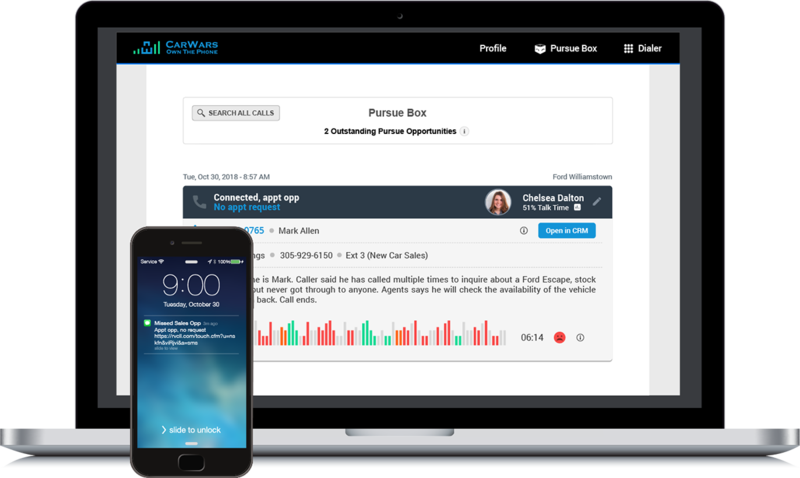 Car Wars leverages human reviews, artificial intelligence and CRISP metrics to equip dealerships with everything they need to Own The Phone. 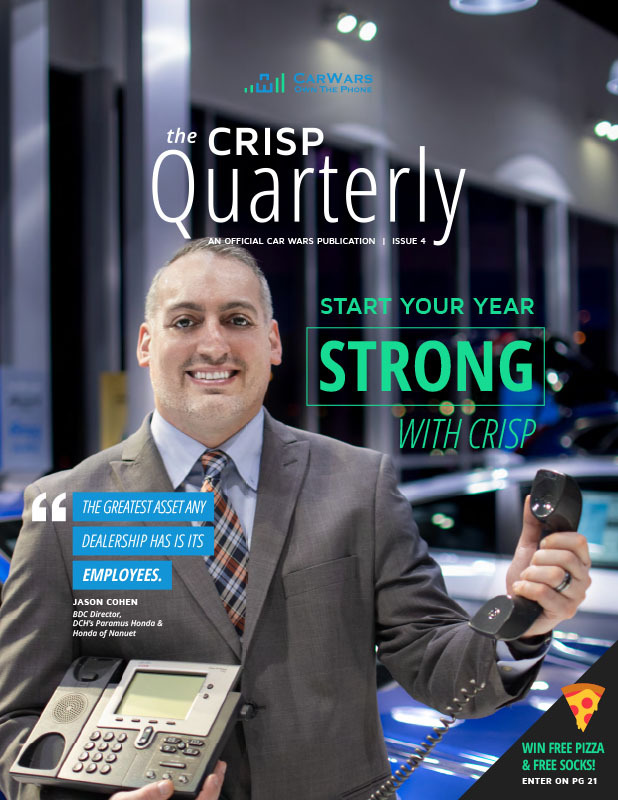 Every tool your dealership needs to unleash its phone potential comes standard: Sales, Service, AI. Managing the phones shouldn&apos;t be complicated or time consuming. With AI, we can predict your callers&apos; needs, and prep agents with everything needed to properly handle each call. 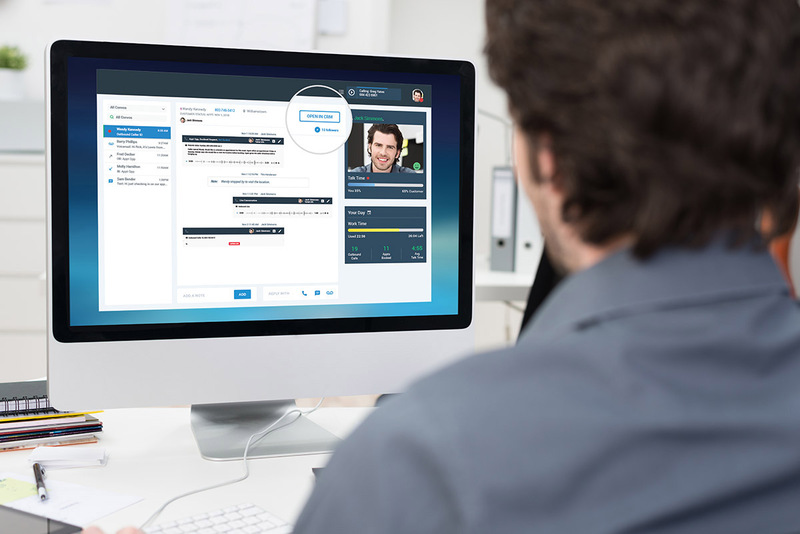 Sales and Service managers are swiftly alerted if a call is mishandled and needs follow up. 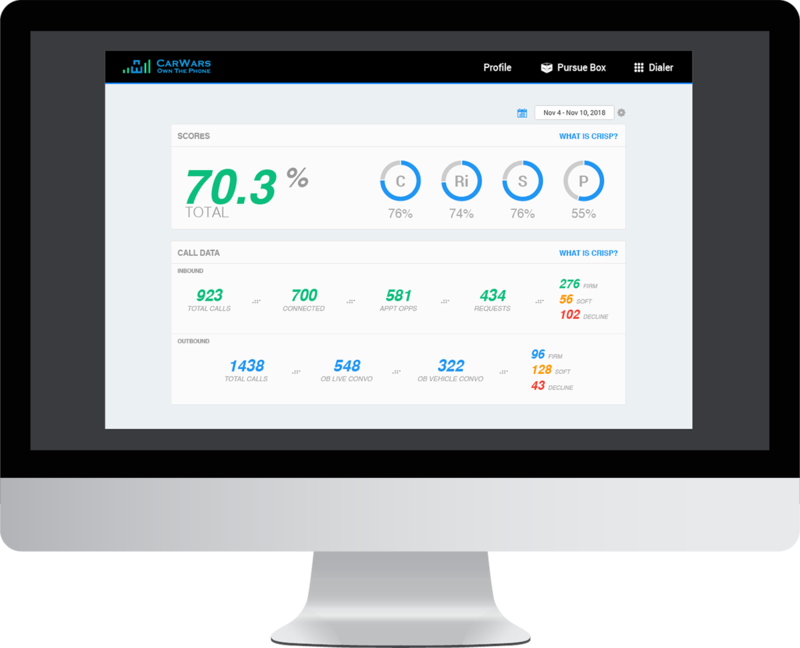 Live Call data, deep link into CRM, and live agent stats help your team handle calls better. 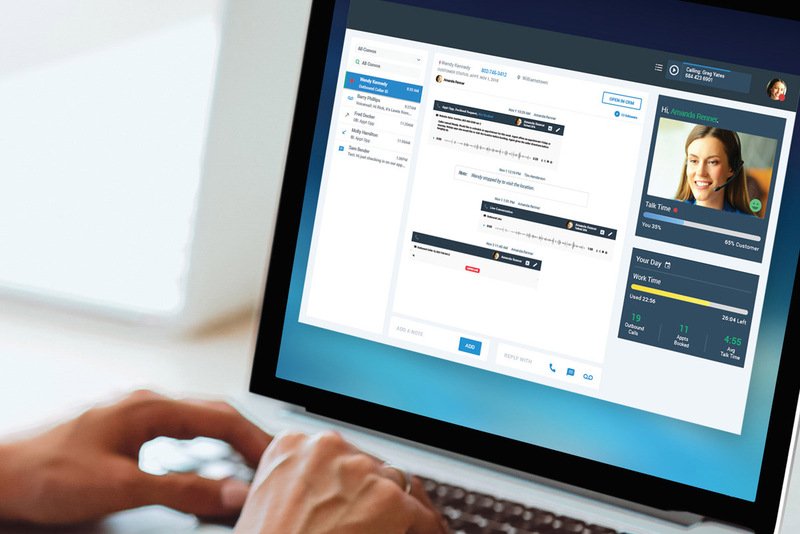 Know what happened on every call with with CRISP reporting, agent performance analysis, Voice Recognition and Call Recaps. Complete the form below to schedule your free 20-minute demo with a Car Wars specialist. 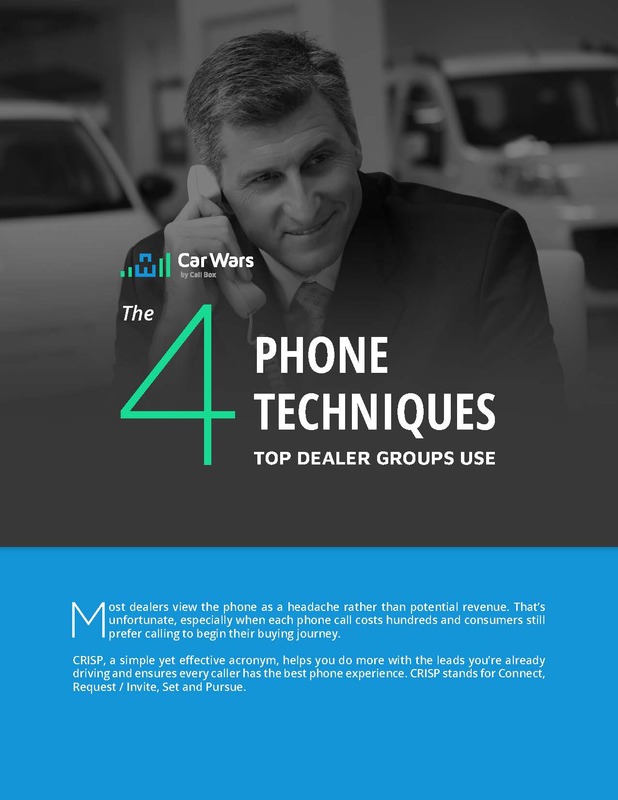 You'll discover how Car Wars can help you boost revenue, appointments booked, and CSI score. 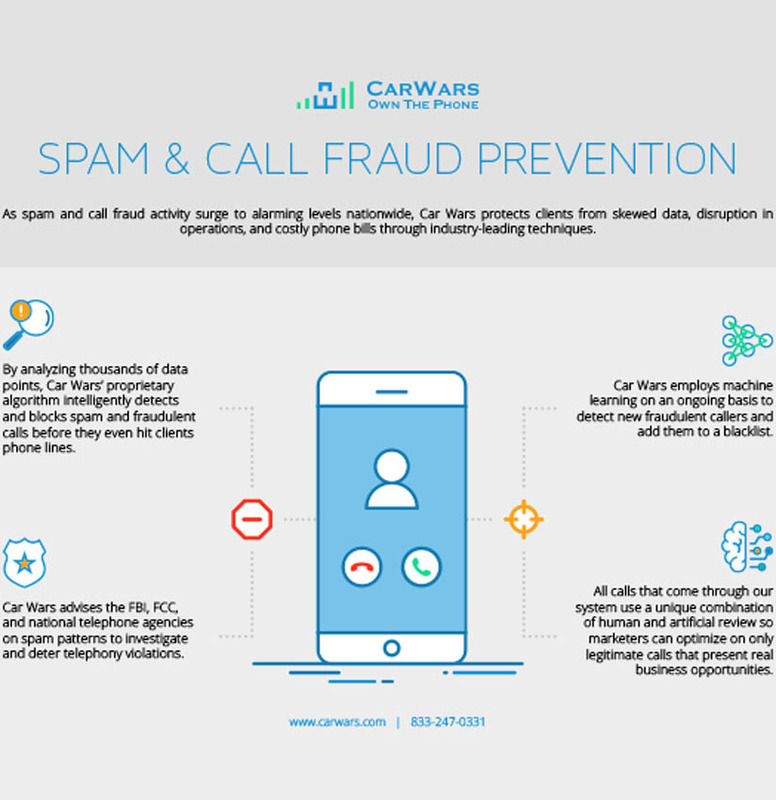 By supplying your email, you authorize Car Wars to update you about our services. You may unsubscribe at any time.